Enter the underground of old prague horror house, where horrible things happen. Can you face the EVIL that lurks there and SURVIVE? 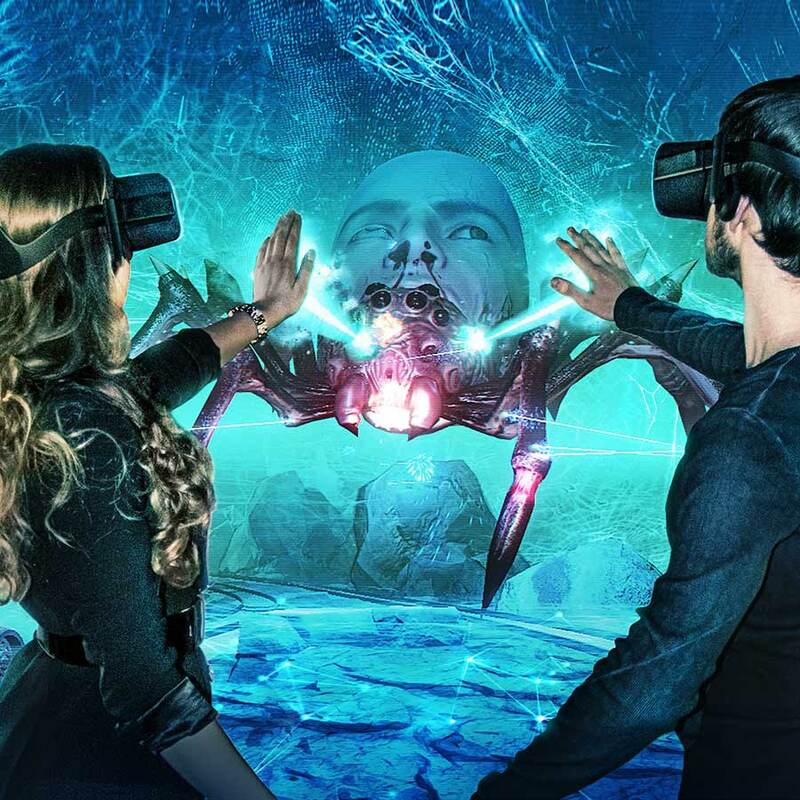 Dive into the mind of a psychopath, find the clues and cooperate in VIRTUAL REALITY.Can you solve the mystery?. 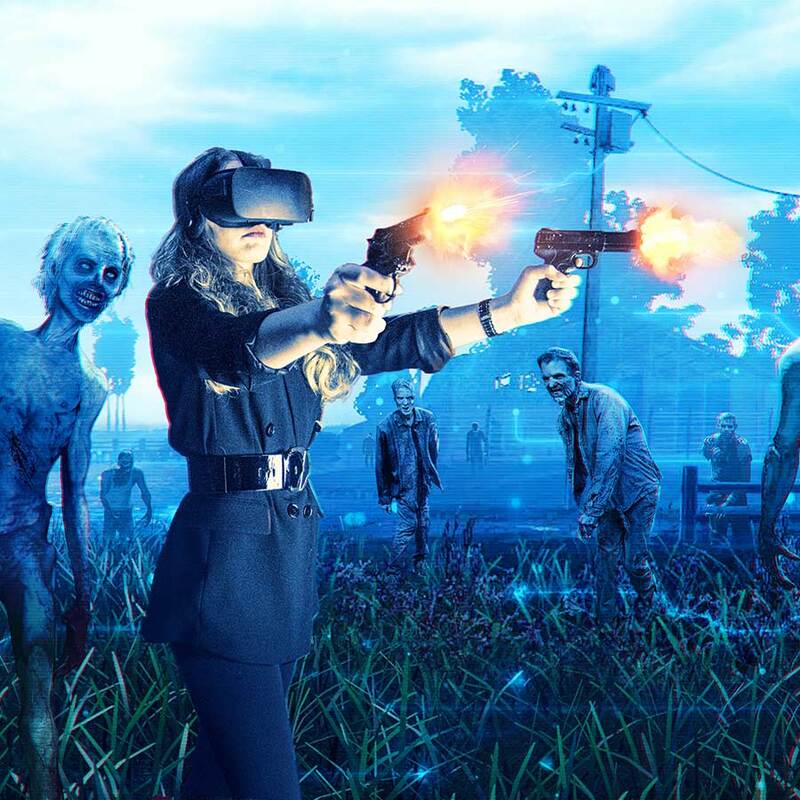 Shoot your way out of a zombie apocalypse inside the most advanced VIRTUAL REALITY machine in Europe. How many can you kill? Scariest and most realistic experience ever!! Ready for a SPOOKY HORROR EXPERIENCE? Visit Thrill Park' Haunted House today! RESERVE YOUR SPOT NOW No credit card required. We hope to scare you soon! Want to work in Thrill Park?